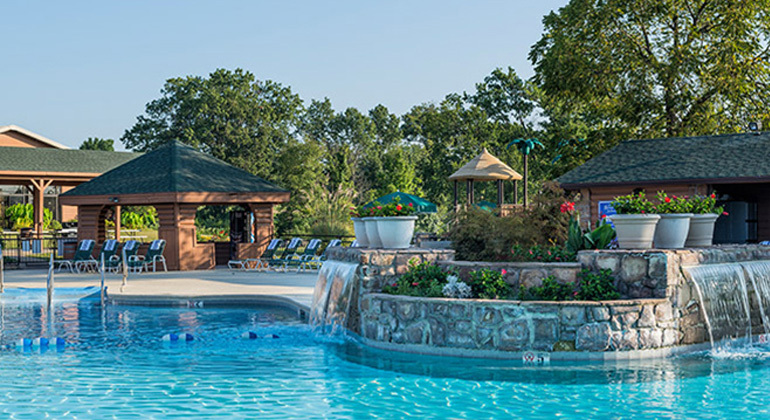 Don’t miss an enjoyable winter weekend getaway at Branson Woods with this 3-night package for two, available over multiple weekend dates throughout the winter season. 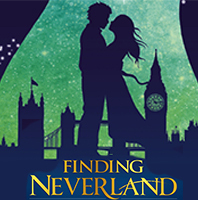 Your Branson getaway includes tickets to two live shows. -Grand Jubilee – Listen to Branson’s best quartet, New South, and enjoy an evening of music and comedy. -Comedy Jamboree – Winner of “Branson’s Brest Comedy Show,” the Comedy Jubilee entertains audiences with dancing, singing, and comedy fun for everyone! -Amazing Pets – Don’t miss a show of entertaining, skillful cats and dogs! This marvelous animal show also includes exotic birds and other surprises that will have you laughing in your seat. -Down Home Country – Enjoy traditional country music with old classics such as Dolly Parton, Merle Haggard and more! -New South Gospel – A two-hour gospel experience, New South provides you early roots of gospel music to the hits of today. 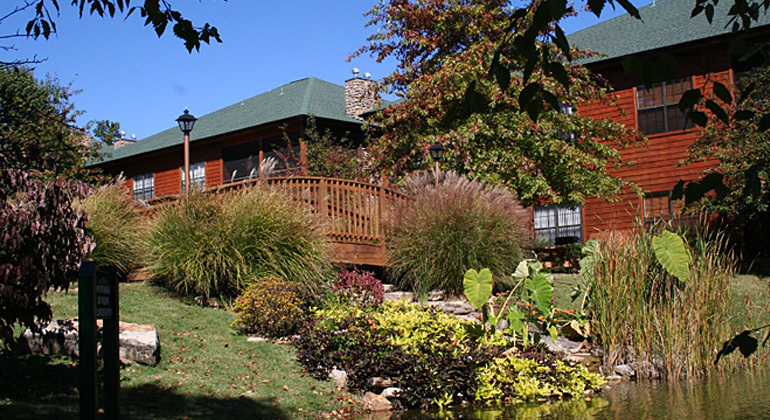 Branson Country USA – Popular Branson entertainers and stars like New South and Jackie Brown come together to entertain visitors with late-night Branson entertainment. -Titanic Museum – Experience what it was like to walk the halls of the Titanic with this real-life self guided tour. Surrounded by over 400 original artifacts from the ship, visitors will walk down the Grand Staircase, touch a real iceberg and view the Memorial room with over 2,208 names of passengers on the wall. -Hollywood Wax Museum – Listed on the New York Times “52 Places to Visit in 2018”, the Hollywood Wax Museum in Branson offers visitors the chance to get up-close and personal with their favorite Hollywood stars! Pose with famous celebrities such as Michael Jackson and Sandra Bullock, and take selfies with the provided handy props. Each wax figure takes approximately 3 months to be hand-carved before it goes on display. -Veterans Memorial Museum – A national tribute to those who fought for our liberties, the Veterans Memorial Museum offers 10 halls filled with information on the World War I & II, Korea, Vietnam, Desert Storm and Persian Gulf wars. Exhibits provide visitors individual experiences of the men and women who soldier uniforms, the weapons they used, the letters they wrote home and those who lived as prisoners-of-war. This educational and often-times emotional experience is a heartfelt opportunity to learn more about those who have served our country. -Ripley’s Believe It Or Not – This self-guided tour provides visitors eight themed galleries with over 450 exhibits from the strange and odd artifacts and statistics found across the globe. Don’t miss the opportunity to see a real-life shrunken head,view what a two-headed calf and more! 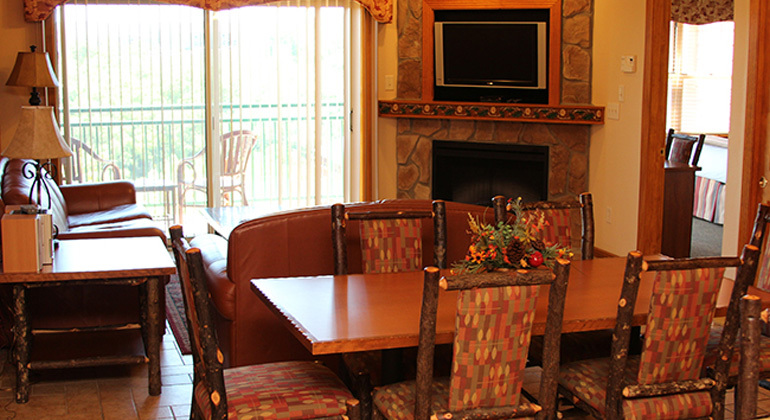 This special winter getaway also features three nights in a one-bedroom villa at beautiful Westgate Branson Woods Resort. 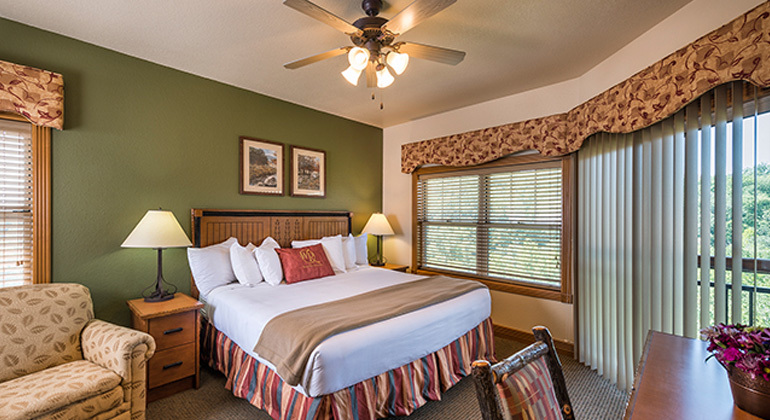 The resort, set on 145 scenic and wooded acres, is located near Branson’s famed theater and entertainment district as well as dozens of attractions, including Silver Dollar City. 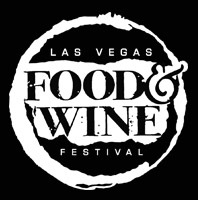 This special event package also features a special VIP check-in, a welcome party with food, drinks and prizes, and a late checkout on your final day. As the main venue for the best entertainers in Branson, MO, the Grand Country Music Hall hosts over 1,000 performances annually and provides various types of shows from country music to rock music, comedy shows to animal entertainment. 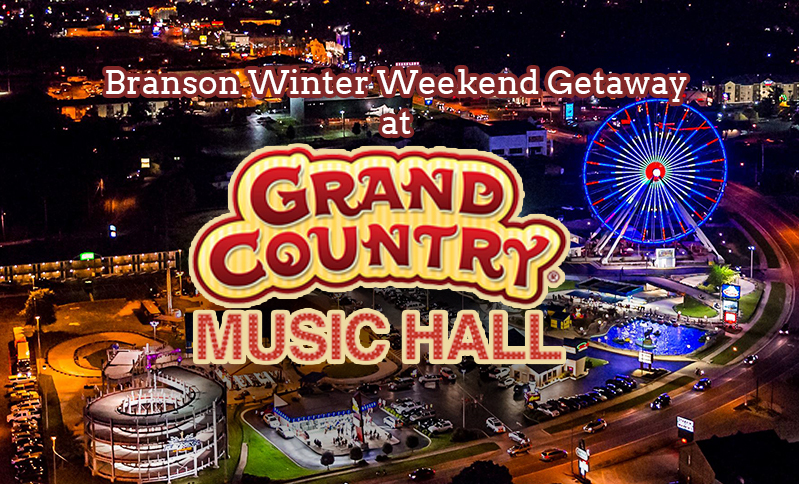 If you’re looking for entertainment in Branson, the Grand Country Music Hall is sure to have something to satisfy the family.